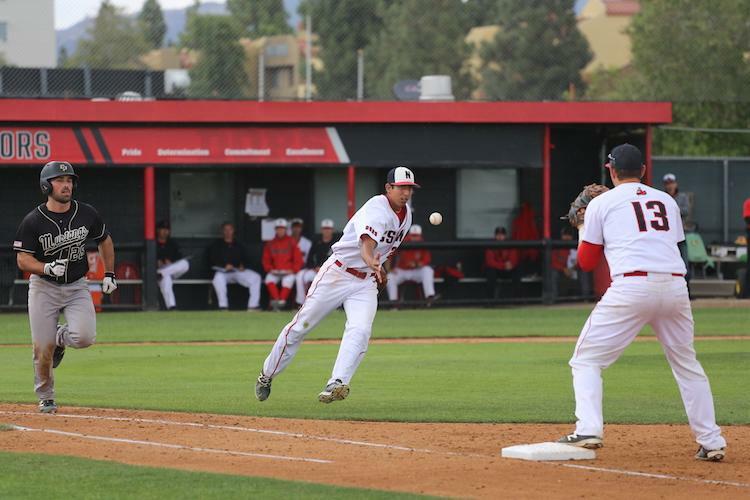 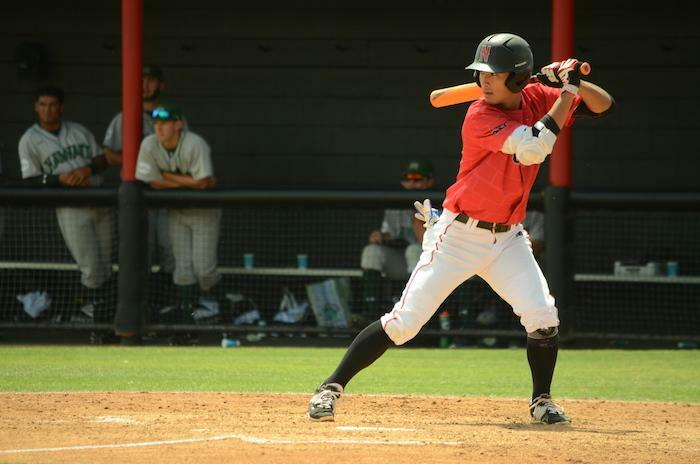 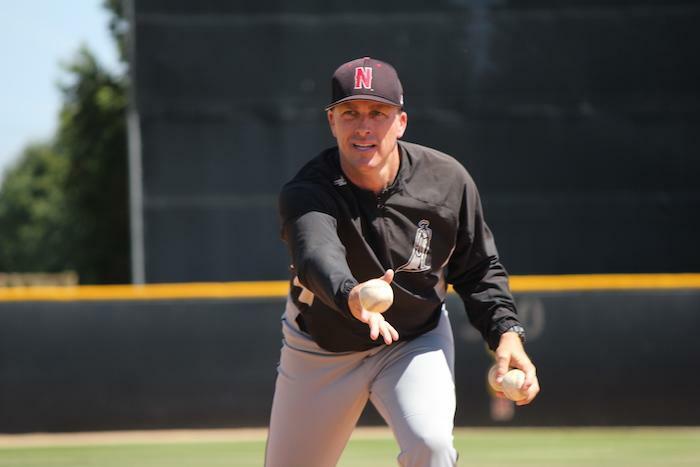 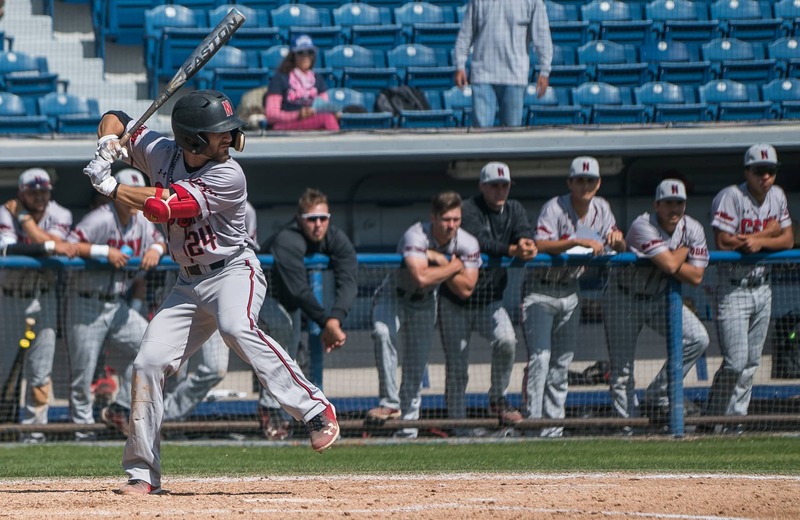 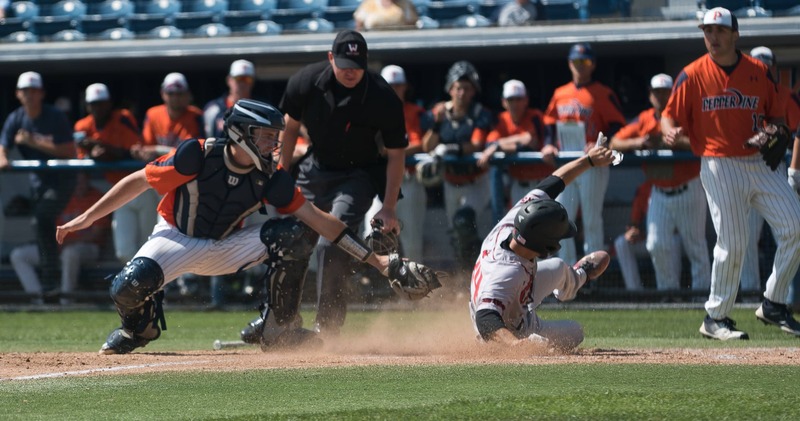 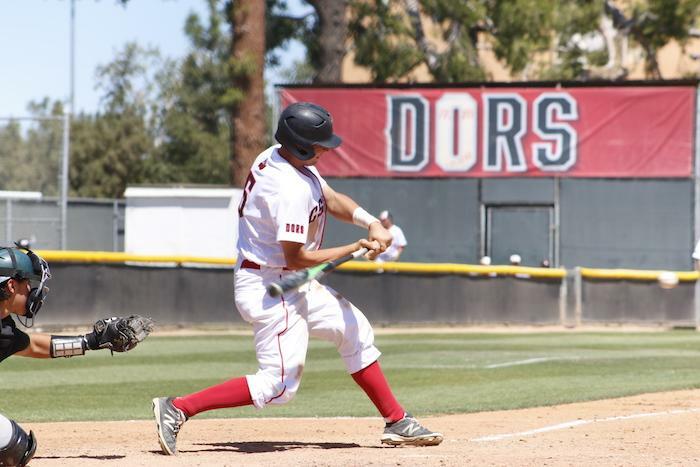 The Matadors hold off UC Davis in third game of series. 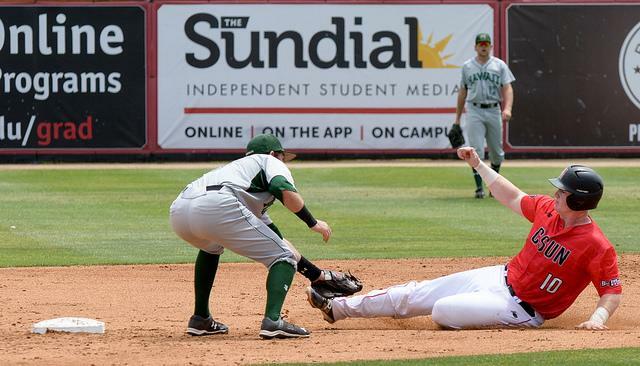 The week is highlighted by track and field championships. 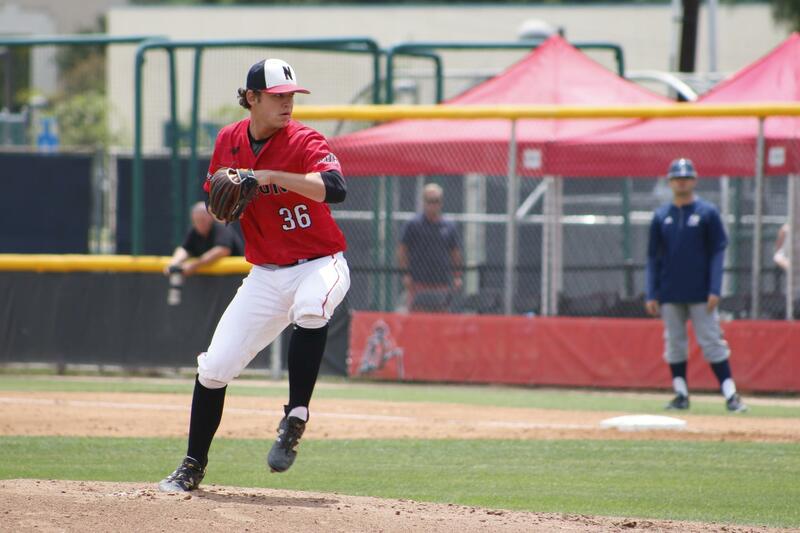 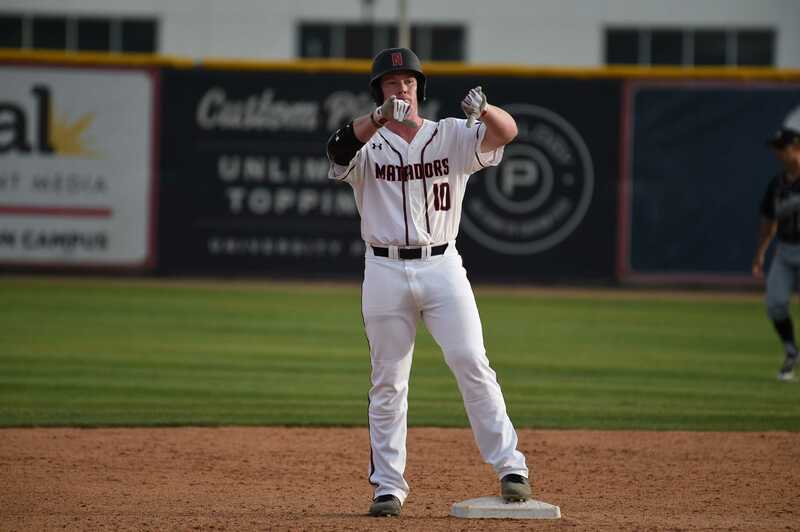 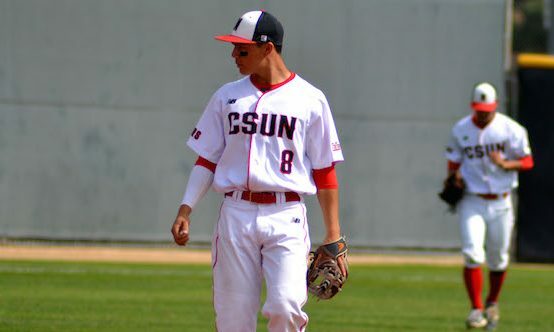 The Matadors had strong relief efforts that saw them hold Cal Poly to zero runs over 8 1/3 innings combined in the two games. 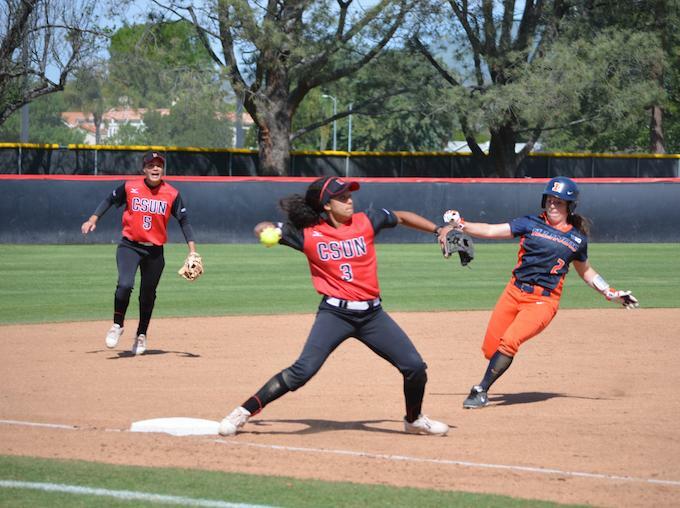 The week is highlighted by a couple of Big West Championship events.